Core Knowledge: Use the information and links on this page to learn more about the Core Knowledge topics we study in 4th grade. 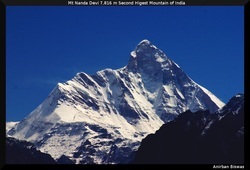 During the month of September we will begin our study of the world's mountain systems. This is part of our study of world geography. We will be doing it by going on a Mountain Trek. Instead of traveling to the mountains, we will be surfing the web. If you would like to check out our WebQuest, just click on the link below. If you would like to learn more about Core Knowledge Curriculum, click on the link below to visit the Core Knowledge Foundation Website. Concord and Lexington: the shot heard round the world. 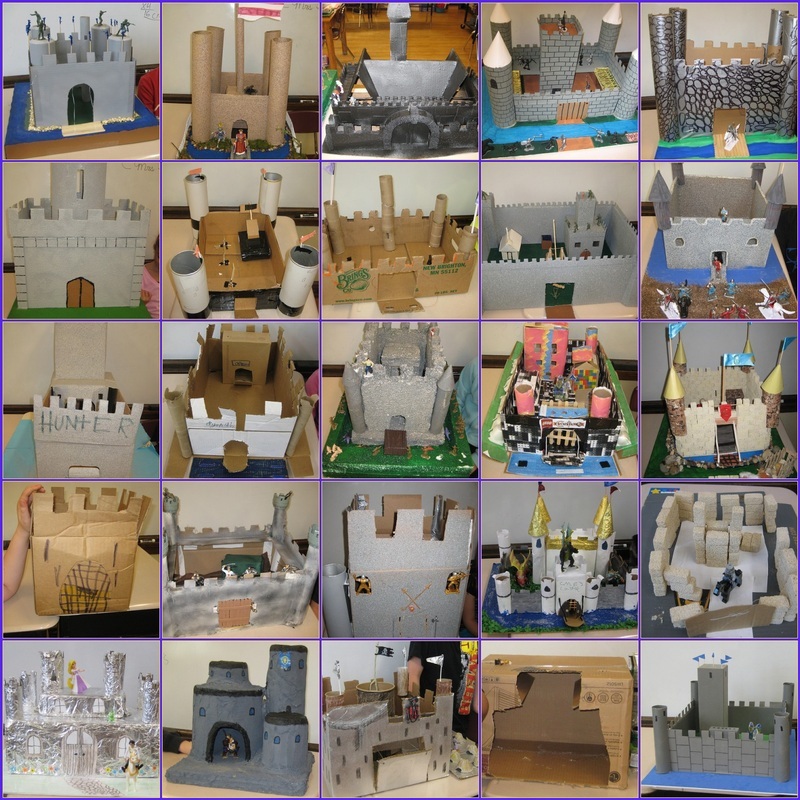 Take a look at our Castle Project for the 2011/2012 School year!